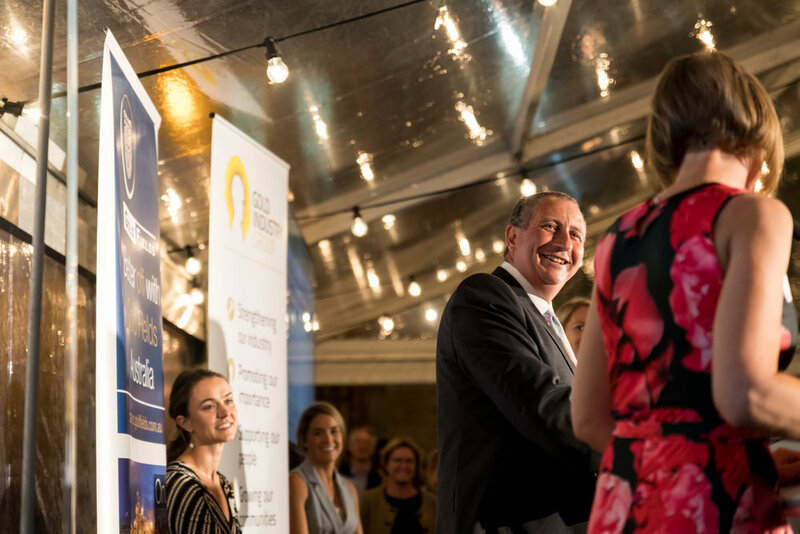 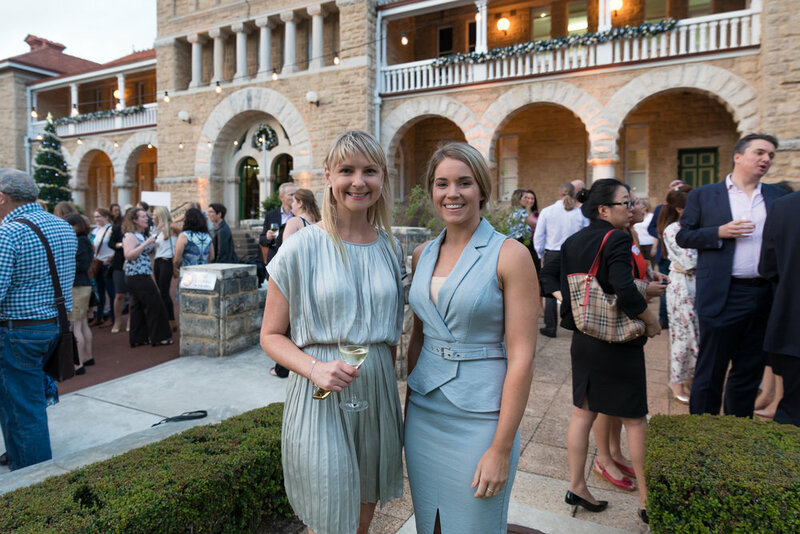 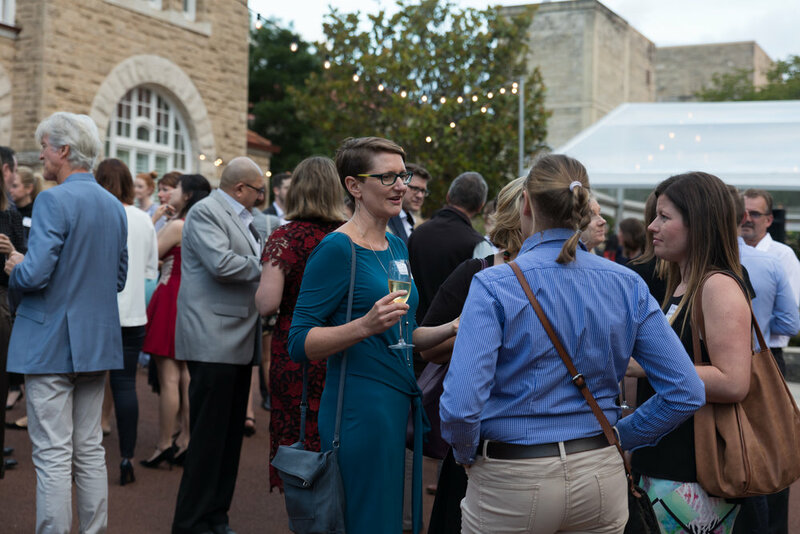 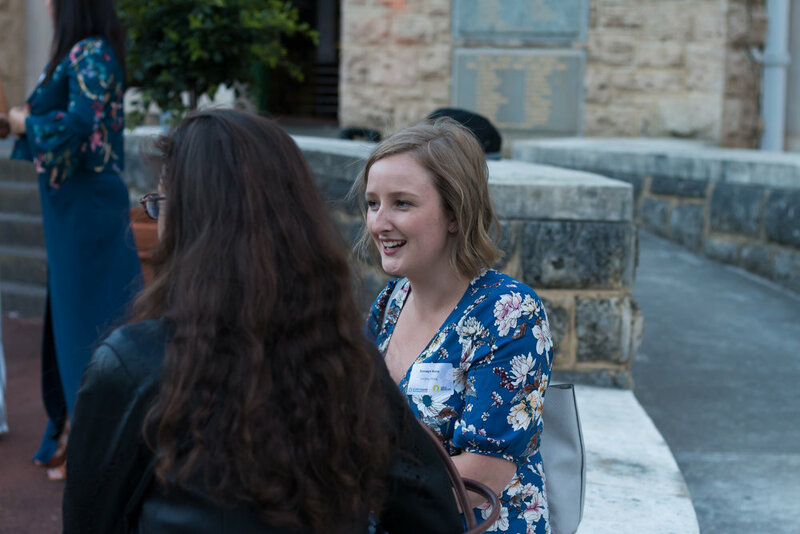 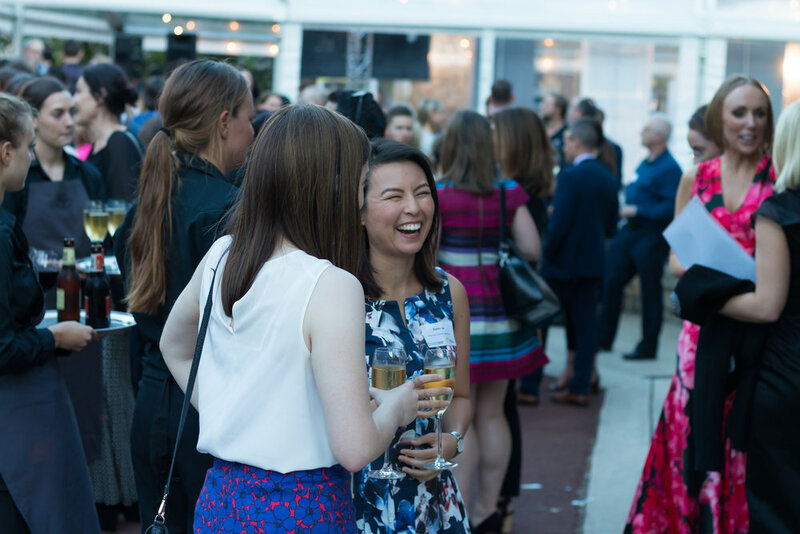 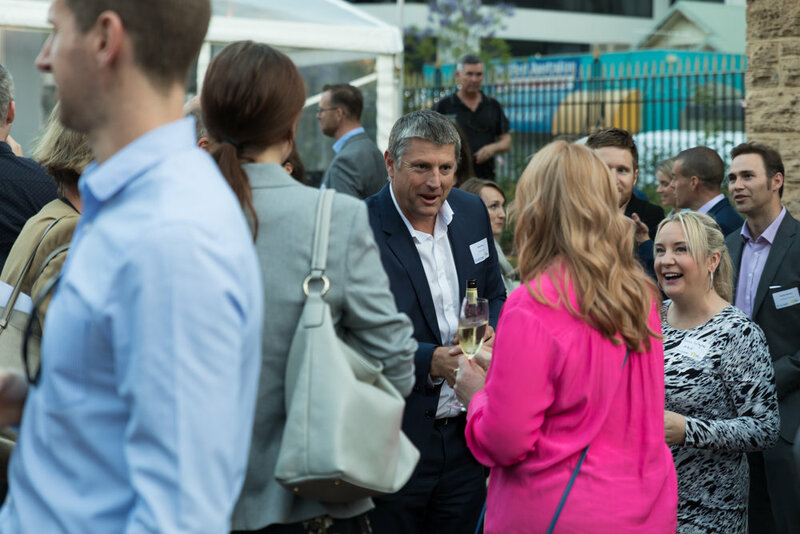 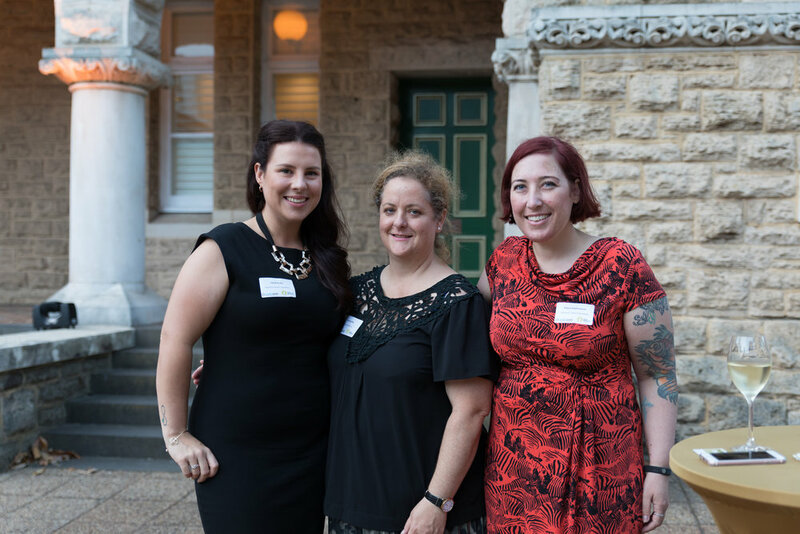 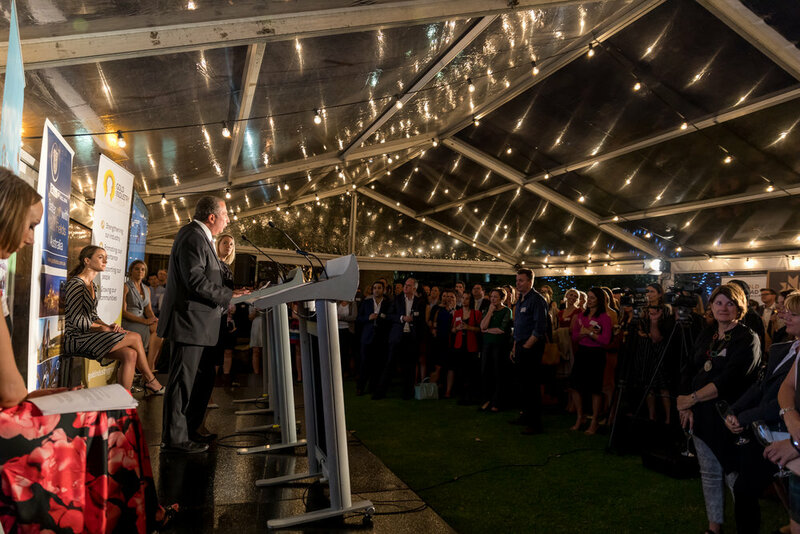 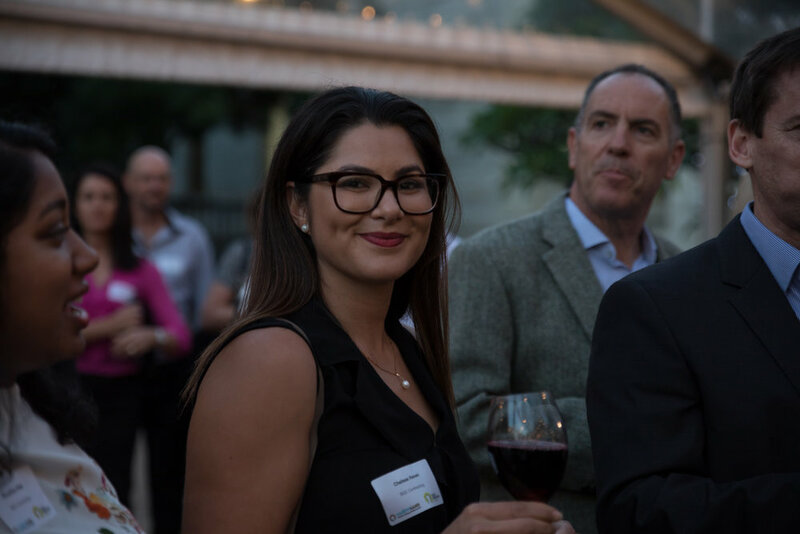 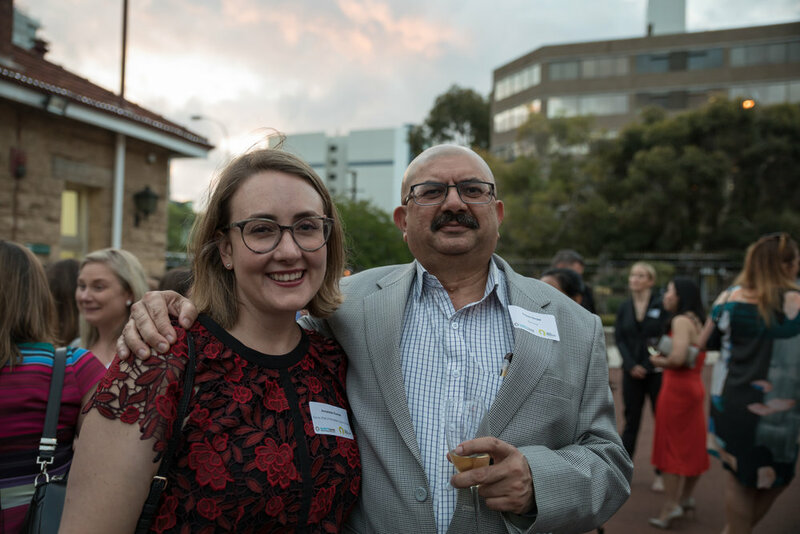 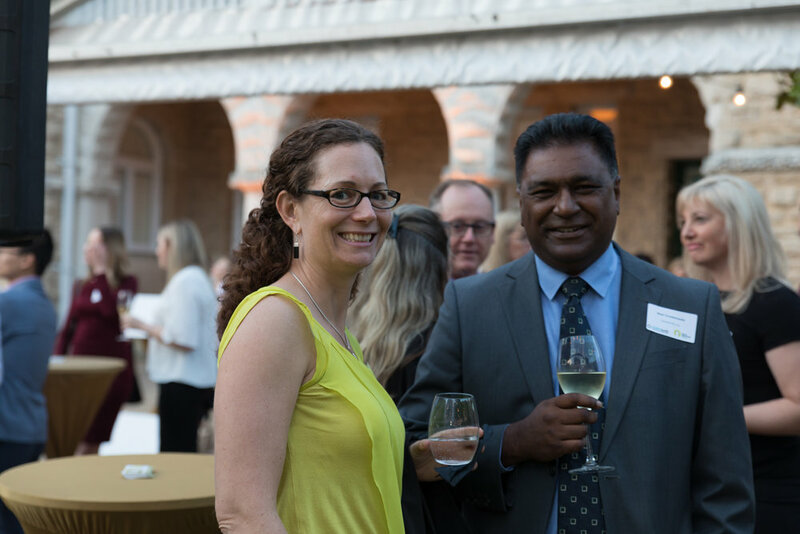 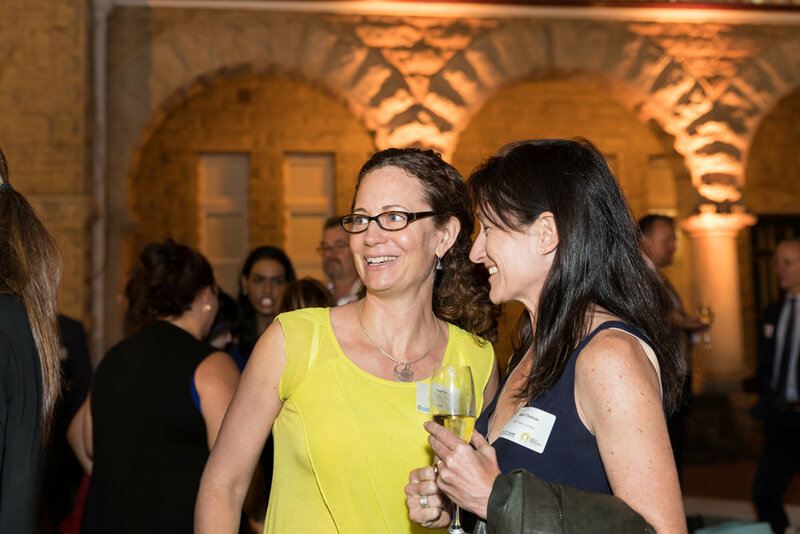 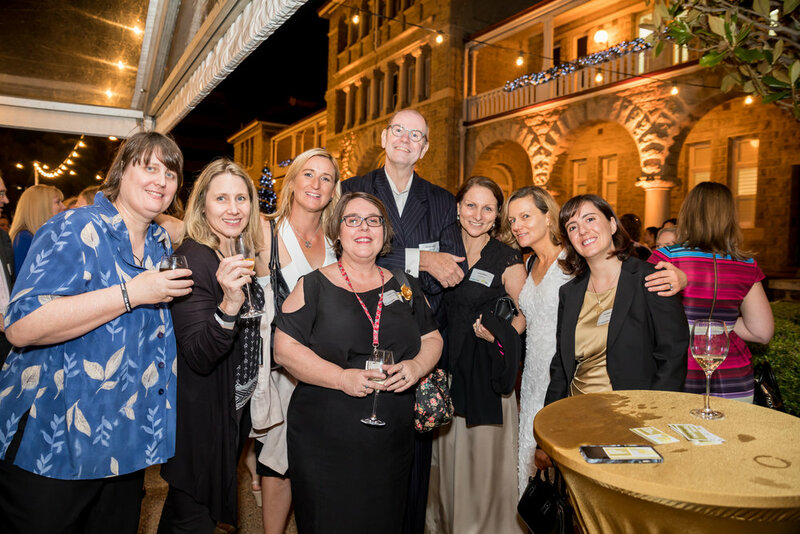 Hosted in conjunction with Women in Mining WA and sponsored by Gold Fields, The Perth Mint, Ramelius Resources and Northern Star Resources, the topical discussion will be held in front of more than 300 guests this Friday evening at the historic Perth Mint. 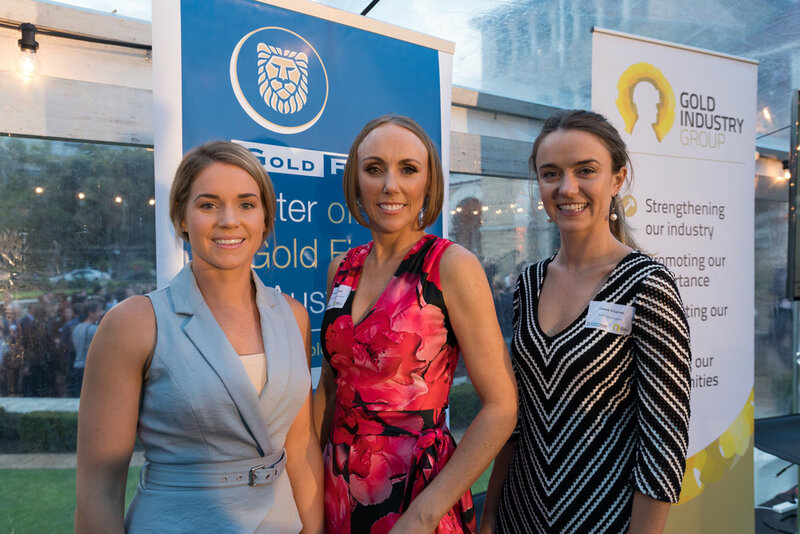 The esteemed panel of industry professionals will be led by Gold Industry Group Vice Chairperson and Gold Fields Vice President of Legal and Compliance Kelly Carter. 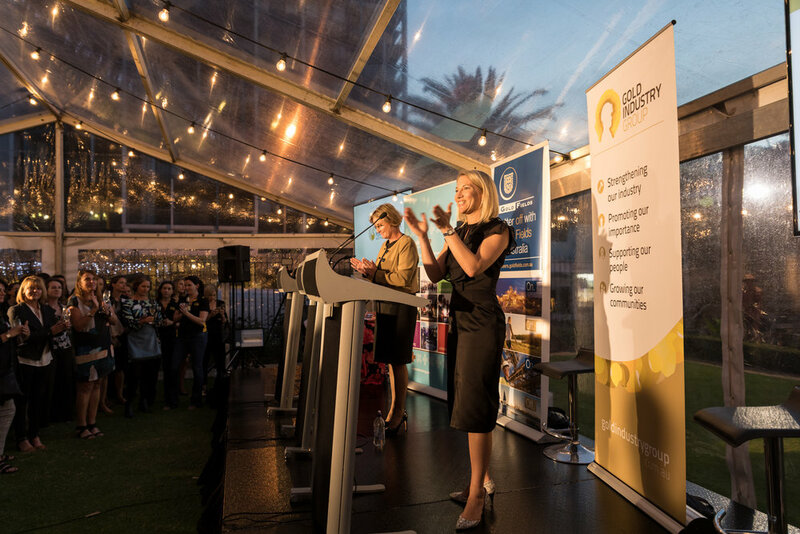 “Gender equality targets remain a contentious issue for the Australian mining sector and broader industry and political fields,” said Ms Carter. 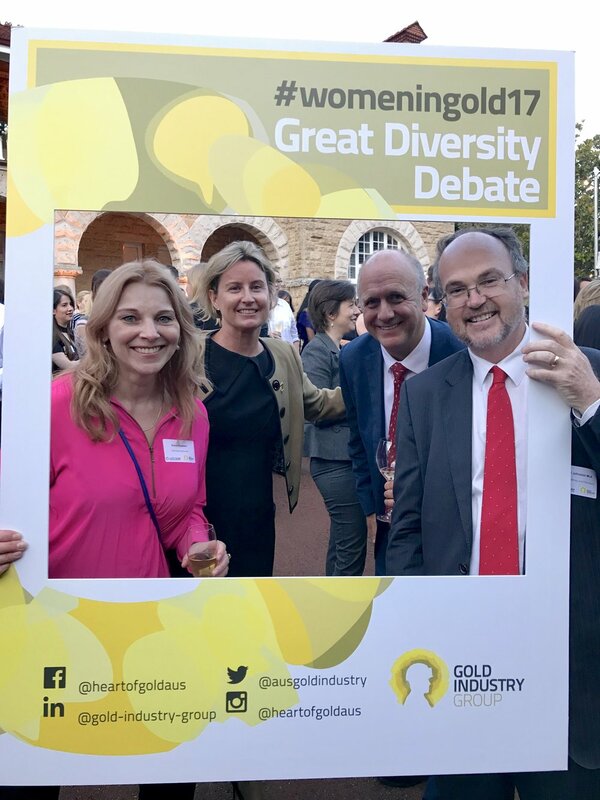 “I am delighted that the Gold Industry Group is again hosting such a diverse group of speakers to debate and challenge the arguments and thinking around this subject in such an exciting forum,” said Ms Carter. 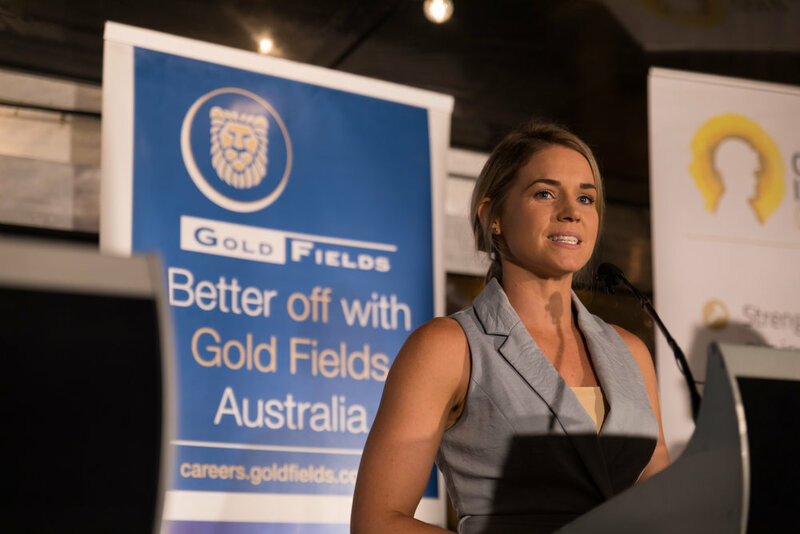 Panellists include Ausdrill Non-Executive Director Alex Atkins, Newmont Australia Group Executive Legal Services Andrew Kennedy, Gold Road Resources People and Culture Business Partner Samantha Ware and former National Party politician Brendon Grylls. 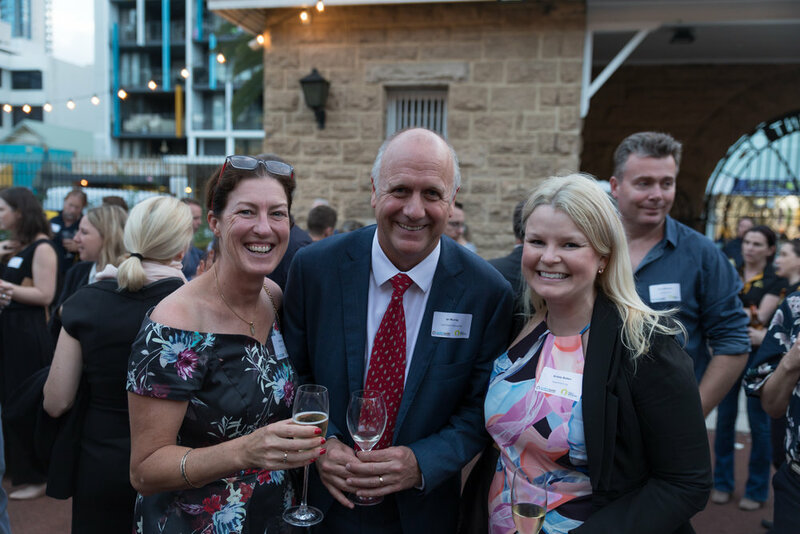 A qualified mining engineer, geotechnical engineer and geologist, Alex Atkins has 25 years’ experience in the mining sector, trailblazing the way for women since they were not legally permitted to work underground. 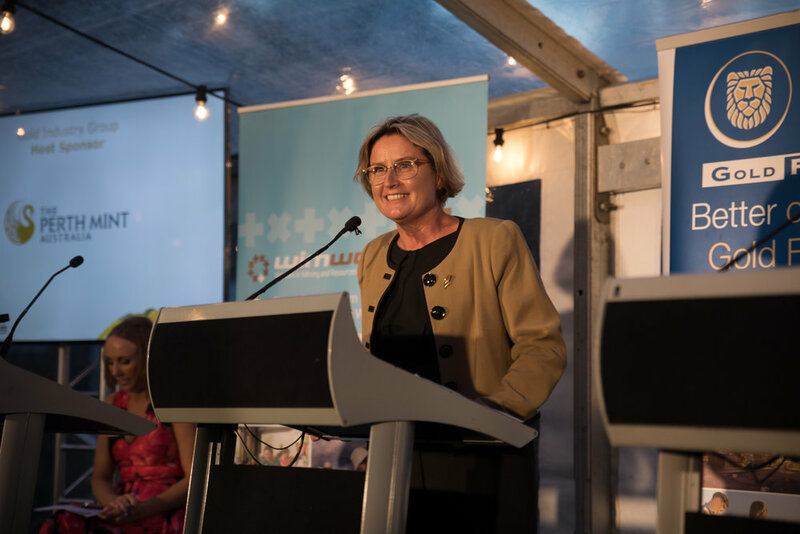 “With the digital transformation of mining, the industry needs to be flexible and embrace creativity, humility and a growth-mindset to build trusting partnerships and collaborations with all stakeholders,” said Ms Atkins. 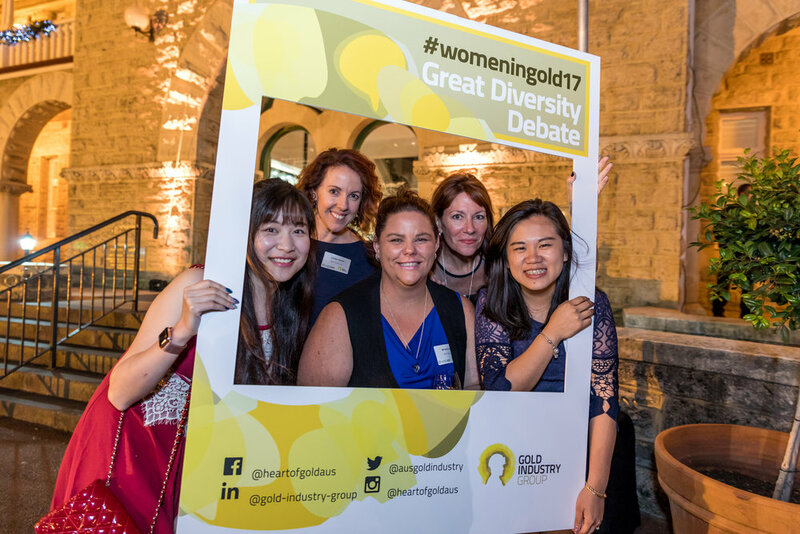 “Mining women have had to demonstrate these qualities in spades in order to thrive and not just survive,” she continued. 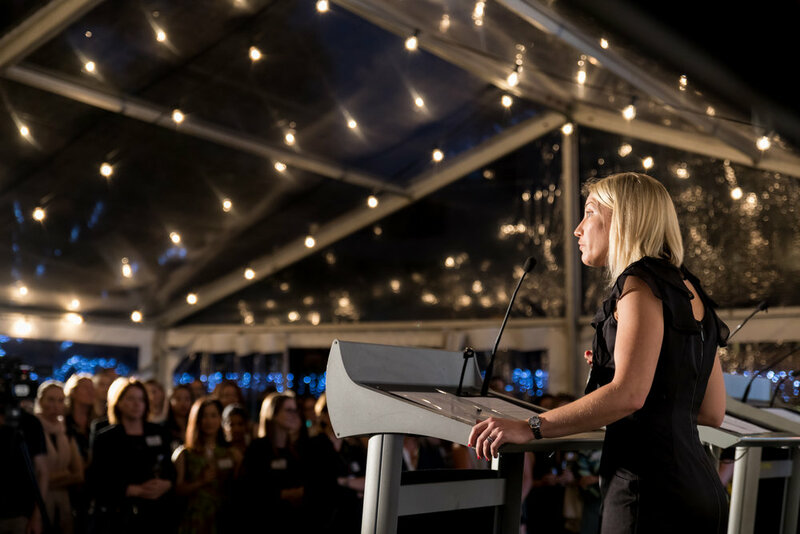 “Alongside targets, there is also a vital need for a systematic approach toward retention and re-engagement of qualified, experienced and capable women,” said Ms Atkins. 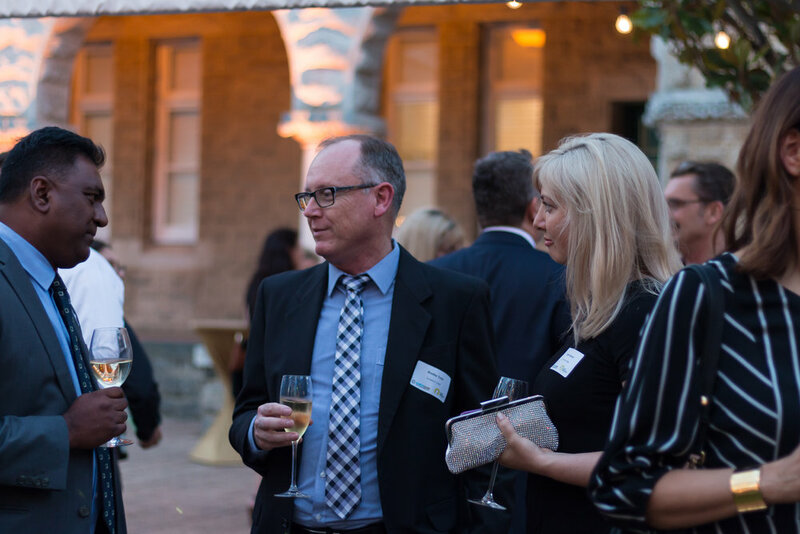 Qualified legal counsel Andrew Kennedy believes that a diverse and inclusive workplace creates the high-performance environment that is necessary for success in business. 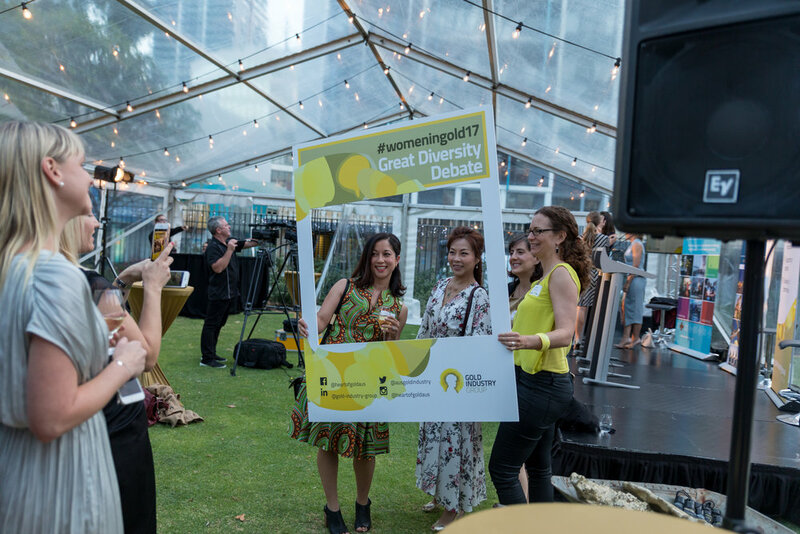 “We need to be intentional about diversity and inclusion to be sustainable in any industry, which means creating a workplace where men and women have equal authority, status and opportunity,” said Mr Kennedy. 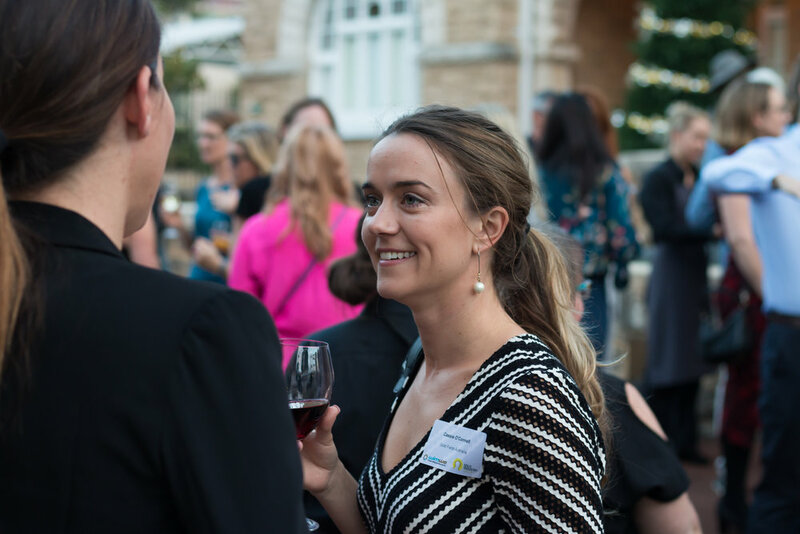 With an educational background in political science and human resource management, Samantha Ware is passionate about transformational leadership, diversity and organisational culture. 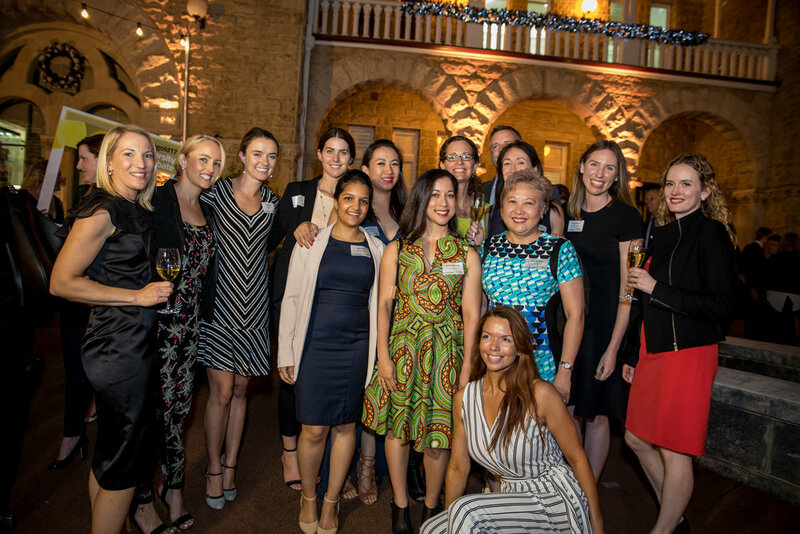 “Gender diversity is not a new topic. 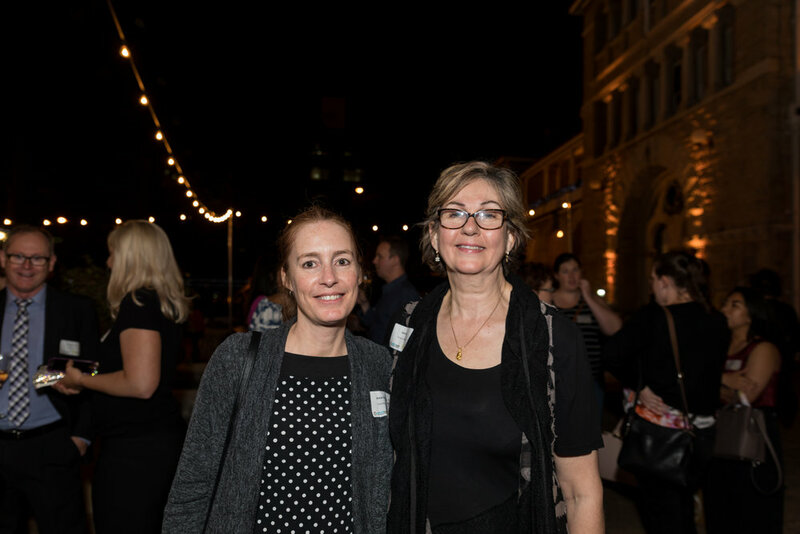 We all understand the issue, so let’s focus on solutions,” said Ms Ware. 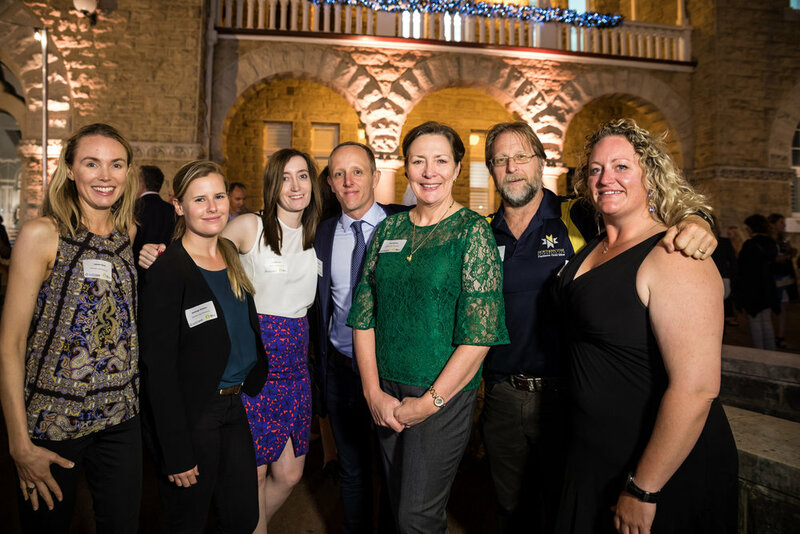 “It’s time to see, think and act differently to achieve gender equity in the mining industry – quotas and targets simply won’t get us to where we need to be,” said Mrs Ware. 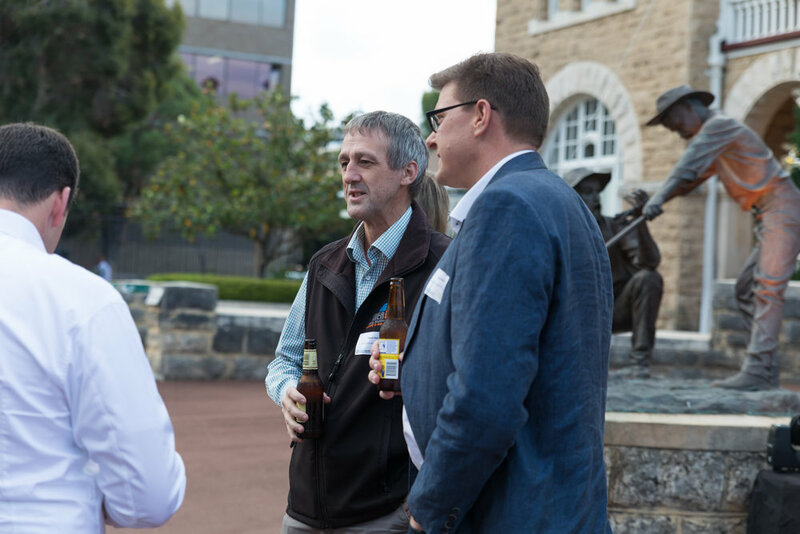 Gold industry advocate and country man Brendon Grylls joins the panel to provide further insight and commentary in the robust discussion. 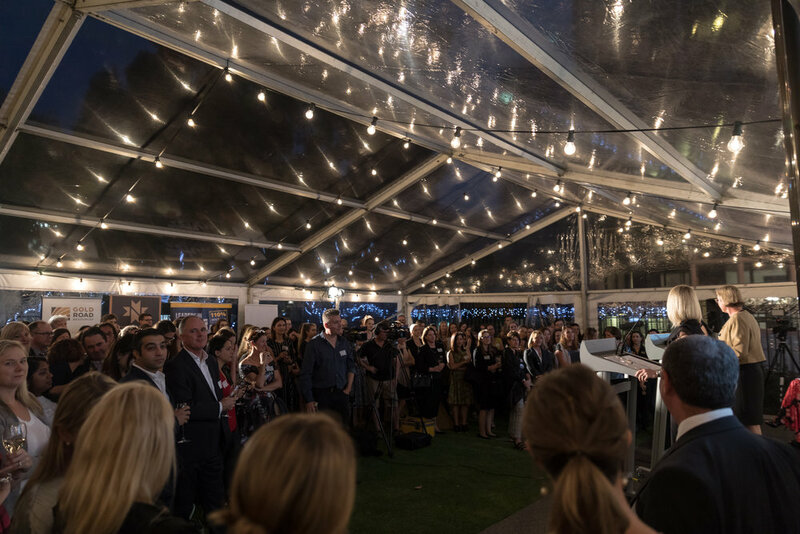 “Do you really think companies would be successful if all the women who actually do the work were promoted to senior positions, leaving all the men who were in senior positions to actually get stuff done?,” said Mr Grylls. 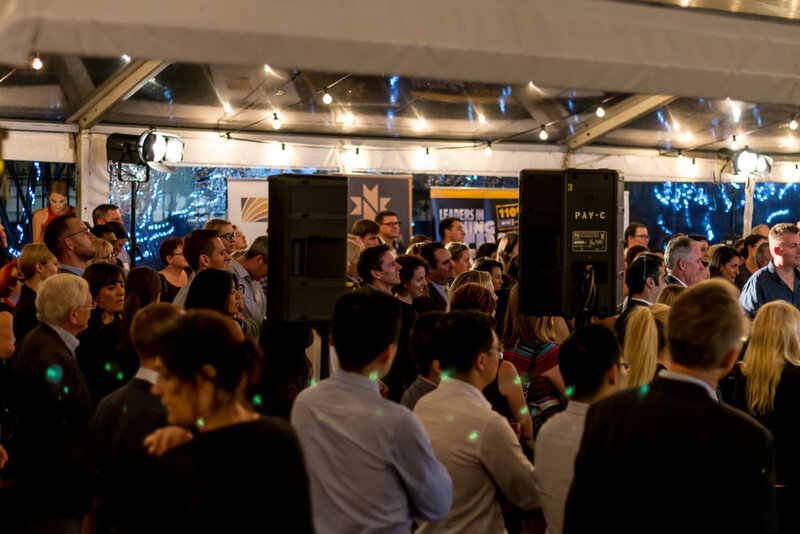 “Now that’s a recipe for instant company shutdown,” said Mr Grylls.